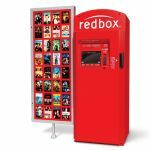 Get a free Redbox DVD rental. Use this code: NW2PCLP3. Available only at kiosk.